It was the constitutional amendment that tried — often unsuccessfully — to put Americans on the path to sobriety and in the process created a booming market for Tennessee's providers of illegal moonshine whiskey. 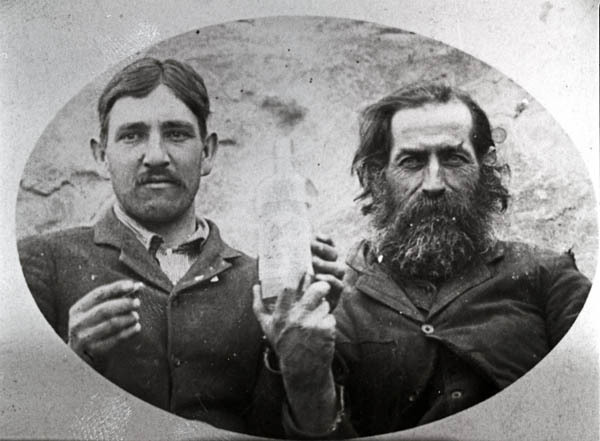 The 18th Amendment to the U.S. Constitution, which launched the Prohibition era in 1920, was called the country's "noble experiment." 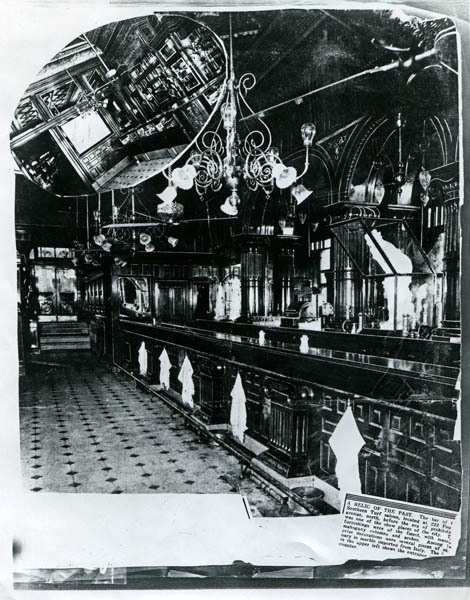 That experiment ended 13 years later with the ratification of the 21st Amendment — the only amendment to repeal another amendment — which halted Prohibition and brought imbibing back out of the shadows. Now a new exhibit at the Tennessee State Library and Archives building chronicles the history surrounding the passage of both amendments. This exhibit, entitled "The Saloon and Anarchy: Prohibition in Tennessee," surveys the brewing and distilling industries in Tennessee prior to Prohibition, chronicles the rise of the Temperance Movement in the state and the impact it had on the passage of the 18th Amendment, examines the effect that the 18th Amendment had on moonshining in the state, and recounts the passage of the 21st Amendment. 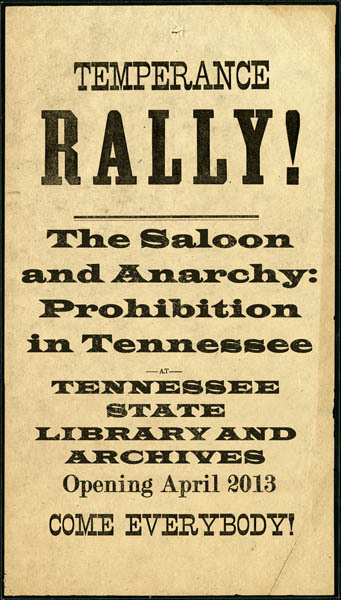 Drawing on the wealth of material in the Tennessee State Library and Archives' rich collections, this exhibit features items such as 19th and 20th Century temperance literature (such as the 1902 temperance tract: The Saloon and Anarchy, the Two Worst Things in the World, Versus the United States of America), temperance songs from the Kenneth D. Rose Sheet Music Collection, the 1908 trademark registration by Lem Motlow (Jack Daniel's nephew and business partner) for the phrase "Old No. 7," and various pieces of Prohibition-related legislation from the records of the Tennessee General Assembly. "The Prohibition era was a very interesting time in our state's history," Secretary of State Tre Hargett said. 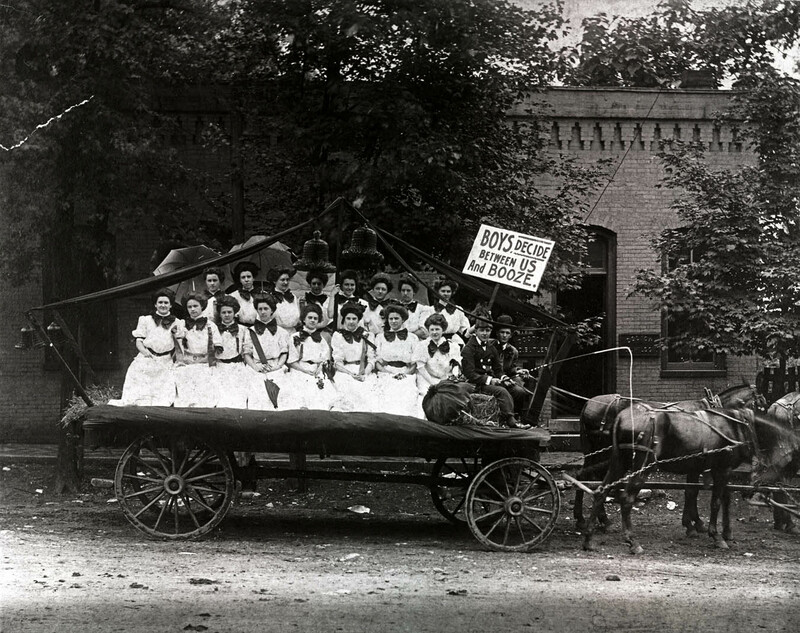 "This exhibit gives Tennesseans the opportunity to learn more about that era and the thinking and attitudes that led first to the passage of the 18th Amendment — and then later to its repeal." Presented by the Tennessee State Library and Archives Exhibits Committee: Genny Carter, Susan Gordon, Elinor Madeira, Rachel Meredith, Heather Singley, Will Thomas, Kate Williams, Kimberley Wires. Special thanks to Ron Peaks, Todd Spainhour, Tony Teal, Kathy Lauder, and Dr. Kathleen M. Therrien for their assistance.